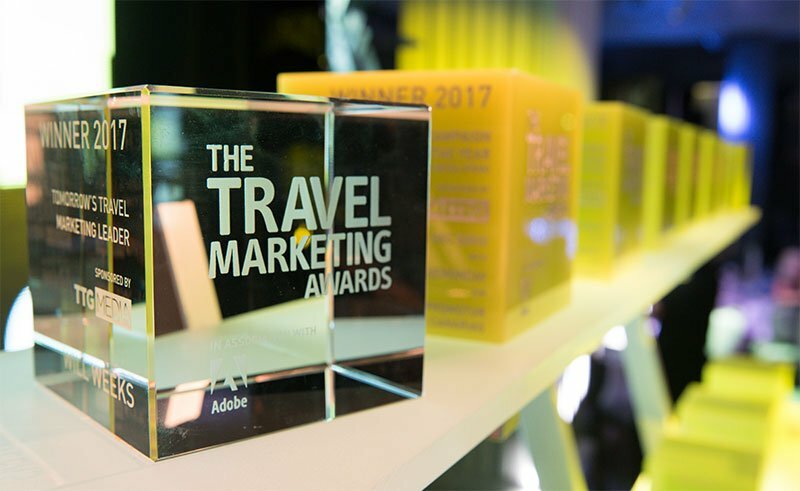 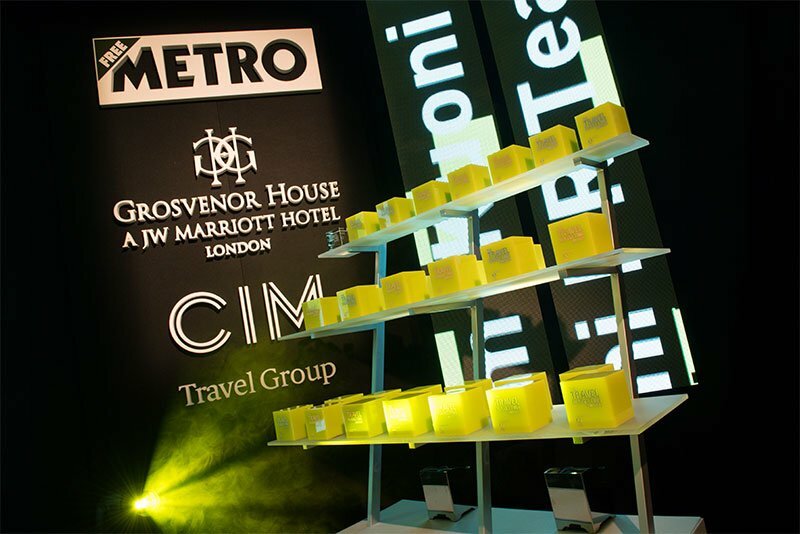 The 9th annual Travel Marketing Awards organised by the CIM Travel Group took place at London’s Grosvenor House on Tuesday 14 March. 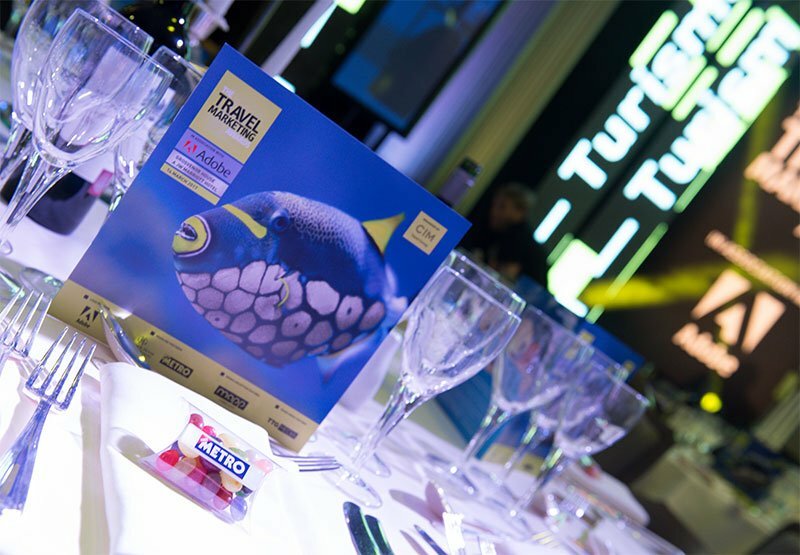 Travega, working in partnership with Dellar Davies was responsible for raising the commercial support for the event, and was delighted to introduce a number of new sponsors including The Metro, Mapp.com, Stackla, alongside existing supporters such as Adobe, Yahoo and Hearst Magazines. 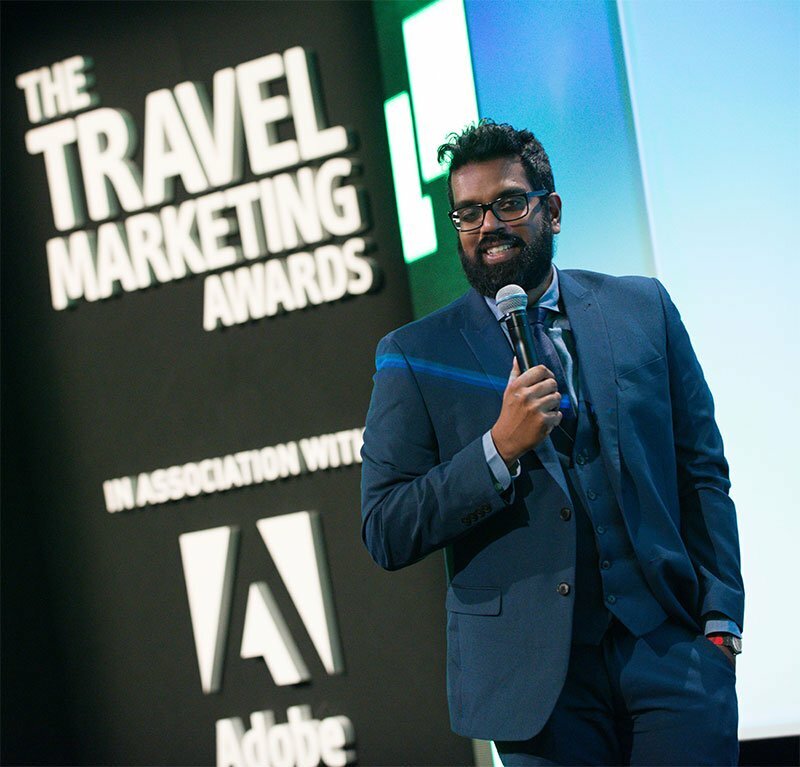 The awards, presented by comedian Romesh Ranganathan covered Digital, Marketing and Advertising, with Kuoni taking home the coveted award for Travel Brand of the Year.